Private boat tours with custom itineraries in Grand Cayman. 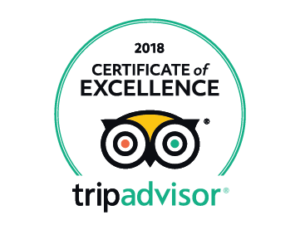 We booked our charter based on previous reviews and they were all accurate. The boat is in pristine condition, we had Five star service, and Jason and Alex were knowledgeable and enjoyable to spend the day with. A private charter to stingray city, starfish point and snorkeling is the way to go!! Jason & Tanner were great hosts on the boat. Very knowledgeable about the island as they both grew up in the Caymans. We loved sting ray city and the snorkeling was absolutely gorgeous. Jason & Alex took care of us and made sure we had the best experience. A great day swimming with the stingrays followed by snorkeling, starfish and topped off with a famous mudslide. We didn’t want to go with a large group and wanted to be on our time and today was perfect! Highly recommend them. We were a group of girls who whose day was even better than anticipated! Captain Jason and Tanner were so fun and accommodating. Amazing time at Stingray City, snorkeling, and drinks at a local bar. Good music on the boat. We requested one change to our itinerary and they made it easily happen. We had an absolutely awesome day on the boat with Jason! He was knowledgeable, friendly, and laid-back. We loved the visits to Stingray City and the snorkeling site. Highly recommend this company! We really enjoyed our day private charter with Jason and Alex. the boat was clean and ready to go on time., The captain Jason and first mate Alex went above and beyond to make our charter special. They know all the right places and the times to get there to beat the crowds. We would highly recommend them to anyone - and their prices were very reasonable as well. We got to hold string ray, snorkel two reefs and caught a barracuda! All in one day! Very talented captain and mate! 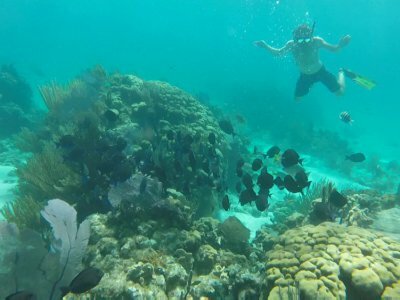 We had a large group charter a 6 hour trip with Cayman Snorkel Co. We went to Stingray City, snorkeled and Starfish Cove. Captain Jason and Alex were very hospitable and knowledgeable and just fun guys to hang out with for the day! Everyone in our group loved the experience!! Thanks again Captain Jason and Alex!! Captain Jason gave us a wonderful day, we had mixed ages including 3 kids (10,2 &1) every person had a great day. Highly recommend!!!! We will go back! The captain and 1st mate were the best! Helpful. Flexible. Relaxed. Friendly. I felt safe and watched over. Which was especially comforting since I was waaaaaayyyy out of my comfort zone. Enjoyable. Memorable. 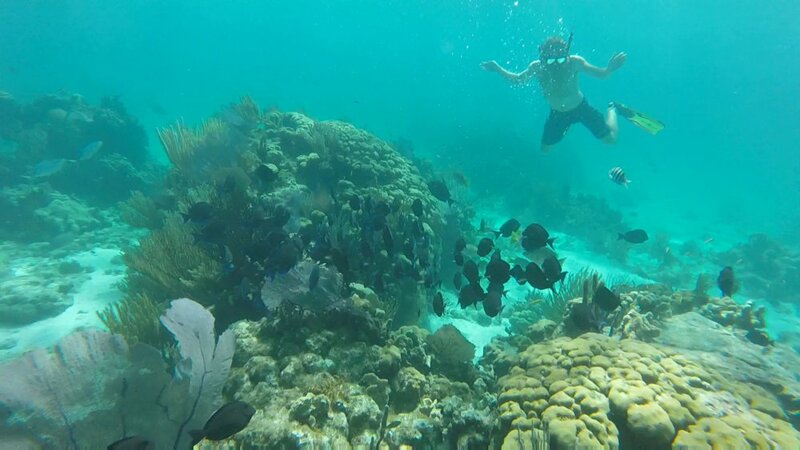 Explore our beautiful coral reefs and be one with the ocean and all its sea life. One of our staff members will always be in the water with you to help guide you so you don’t miss out on all there is to see. A natural sandbar 5 miles from shore where wild stingrays gather to be fed. 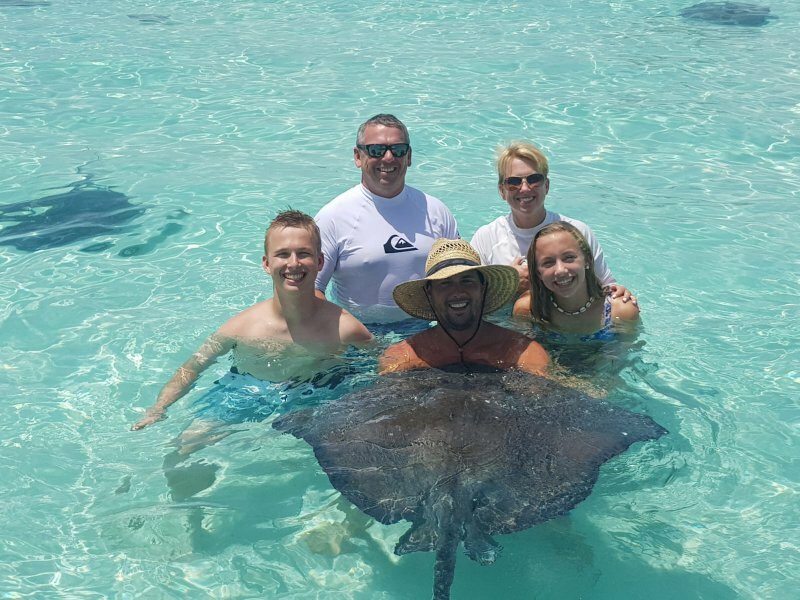 Here you can stand in the waste deep water while one of our expert captains help you to interact with one of these friendly stingrays. A secluded beach accessible by boat where you can touch and hold live starfish under the water. 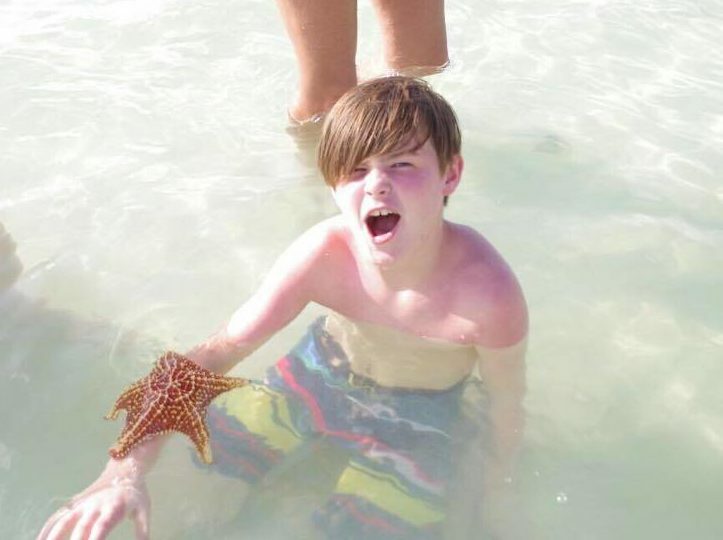 While answering any questions you may have, our attentive staff always makes sure each guests has their own starfish to hold. Always a huge hit with young children.